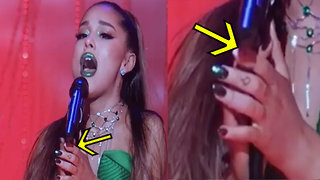 Rumble / Entertainment Life - Ariana Grande had a BUSY weekend this weekend celebrating the HUGE success of her thank u next video...but breaking youtube records and releasing additional behind the scenes footage wasn&apos;t enough for her. 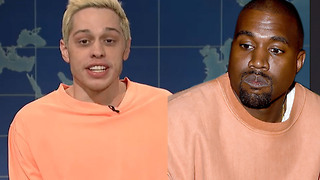 Ariana also went and got ANOTHER Pete Davidson tattoo covered up and THEN tweeted that true love doesn’t exist…And while we&apos;re on the subject of Pete Davidson, he spoke out about the music video, i&apos;ve got what he said coming up in just a second. 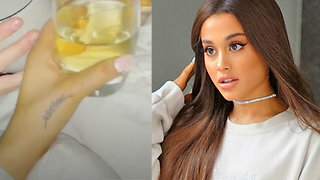 Ariana Grande Covers Pete Davidson Tattoo With New Ink! 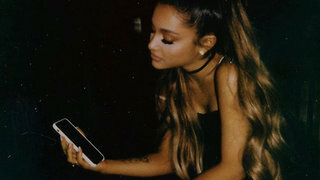 Ariana Grande Tweets New Lyrics Aimed At Pete Davidson!